Hatha yoga (50 Hours certification program) is the flow of 35 to 42 Asana’s with many variations and modifications like(100-200 hours), however the program is designed for the practitioners who wish to develop themselves and learn the basics of Hatha before 100-200 Hours of certification or for the practitioners who are looking for a short course on Hatha as “ Yoga Retreat” and are planning to take up the course for their self development /healing themselves for life and not to be as full time Yoga teacher or for the practitioners who wish to develop themselves Physically and spiritually and practice the same on themselves or to teach and spread knowledge to their relatives, friends and known people. The program follows the same curriculum as 100-200 Hours except for few topics that are meant only for 100-200 Hours certification course. 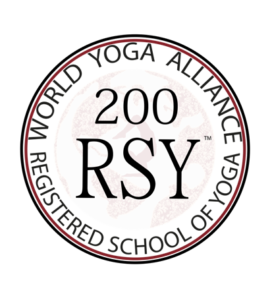 The program is based on international curriculum and teaching standards set by World Yoga Alliance. We have certified and qualified experienced Masters having vast experience in teaching Hatha yoga. 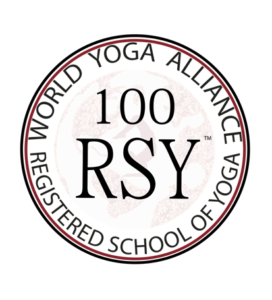 The program is designed with a focus on Hatha Asana Flow & Adjustment techniques, Teaching methodology, Pranayama, Meditation, Asana theory – benefits and limitations. 50 Hours program is scheduled and well managed by our experienced teachers. What Our 50 Hours Hatha Course will offer? Teachers training program cannot be considered as Holiday getaway and fun holiday. Practitioners with a serious mindset to learn the Teachers Training Program to apply.